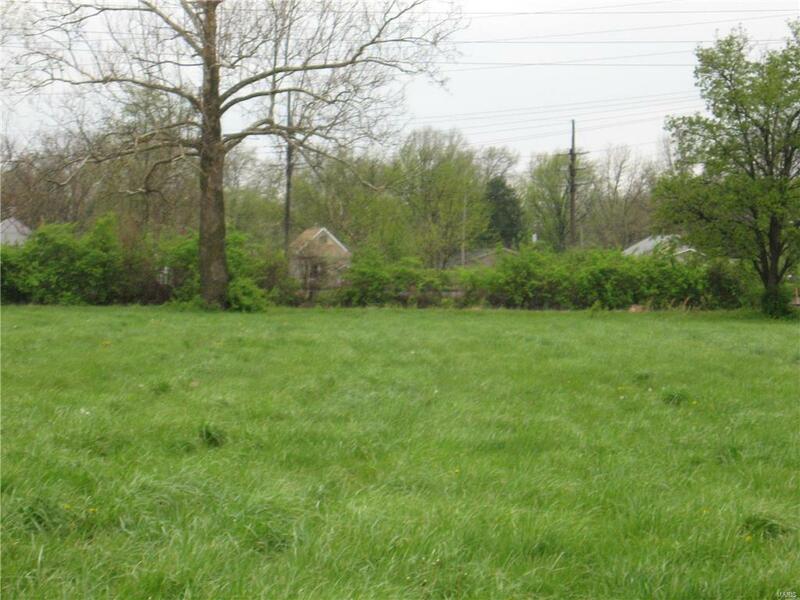 OVER 10 ACRES AVAILABLE. 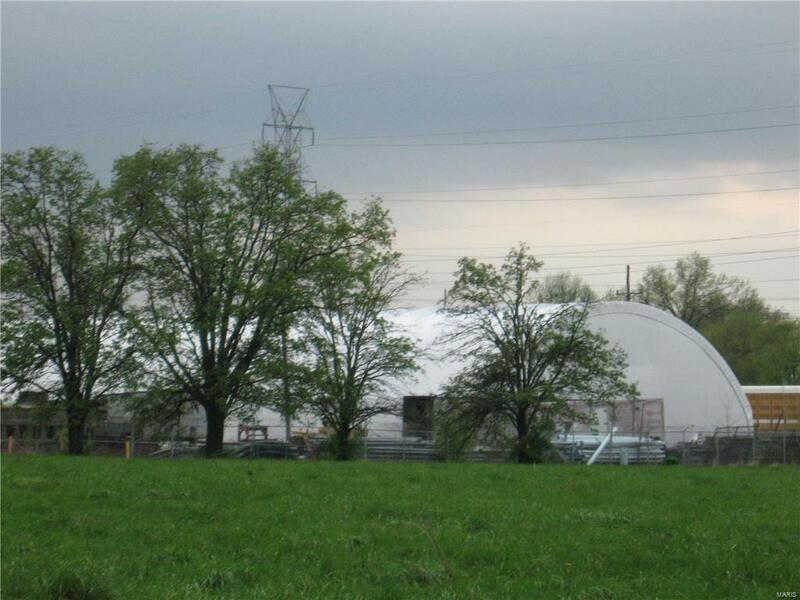 COMMERCIAL/LIGHT INDUSTRIAL POTENTIAL. GREAT LOCATION FOR STORAGE UNITS, WAREHOUSE, RETAIL, ETC. 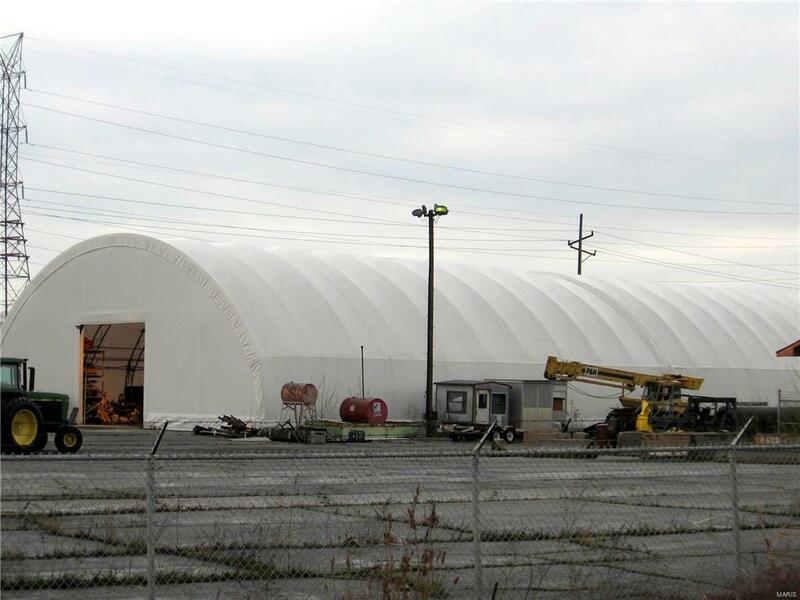 THERE IS ALREADY A HUGE VINYL - QUONSET BUILDING ON SITE AND A FENCED AREA FOR STORAGE. GREAT PLACE TO BUILD STORAGE UNITS: MANY OTHER POSSIBLITIES. SUBJECT TO SURVEY.